Dawes and Shovels & Rope delivered a joyous lesson on Songwriting 101 to a rapt crowd at Tipitina’s a few weeks back on Tuesday, June 4th. The two bands have markedly different sounds, but a shared quality is what makes each of them great: their ability to construct perfectly-crafted rock songs that pack a deep emotional punch. 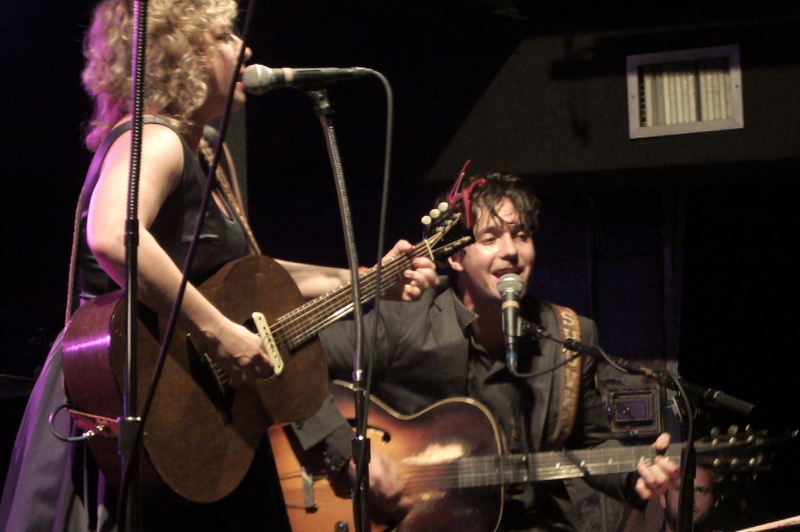 If you haven’t heard of Shovels & Rope, pay attention because they are poised to explode onto the national scene. The duo is in the midst of a pretty big year that has already taken them from small clubs in their native South Carolina to pretty much every major summer festival, and after seeing them at Tip’s it makes perfect sense. Unlike that other boy-girl duo, these two are still married and the chemistry radiating onstage was exhilaratingly genuine. With a sound that lies somewhere between the Avett Brothers and Ryan Adams, Shovels effectively pull from the traditions of country, blues, bluegrass, and pop to craft something refreshingly new. The duo was in constant motion, swapping instruments throughout the set as they incorporated guitar, drums, harmonica, and a hellish sounding synthesizer all at the same time. The band seemed absolutely thrilled to be playing the legendary venue, and if their performance is any indication, it won’t be long before they return as a headliner. The California gentlemen that make up Dawes have been pumping out some really beautiful rock songs for the past few years, and have recently backed such legends as Robbie Robertson, Jackson Browne, and John Fogerty. Their most recent LP, Stories Don’t End, continued their streak of high quality work, and saw the band branch out sonically. For their first show in NOLA, they started with “Most People,” which included some scorching solos from frontman Taylor Goldsmith that he only hints at on record. The band was incredibly tight, and the classic instrumentation of guitar, bass, keys, and drums was precise and clean. 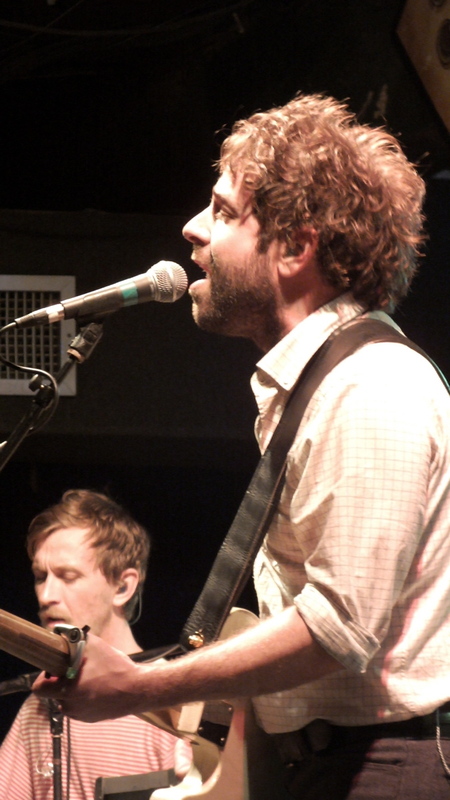 The highlight of the night, though, was Dawes’ first single, “When My Time Comes.” “I’ve been looking forward to us singing this one together, New Orleans,” said Goldsmith about halfway through the set as he launched into the opening of the near-classic tune. Something about the wide-eyed wonder of this song gets every person in the house screaming the joyous chorus with surprisingly accurate pitch, and when the band pauses to let the crowd carry the tune you’d swear the heavens were opening to let us all up for a peek. I’m sure they have tried, but if Dawes ever writes another song as inspiring and powerful as “When My Time Comes,” they will easily become a household name.